Thinking of applying for the Vueling Mentored Airline Pilot Scheme (MAPS) but put off because you don’t speak Spanish? 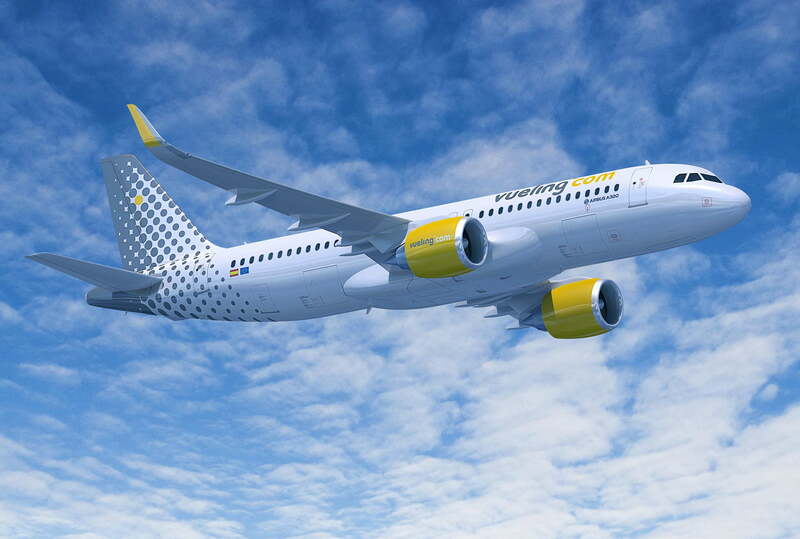 No problem – from 2019 Vueling will move to an all-English operating environment. The requirement to speak Spanish has now been dropped for the airline scheme. “If you meet the academic requirements, are over 18, hold an EU passport and have at least an ICAO level 4 English, feel free to apply. Buena suerte! Good luck!” said FTE Jerez, which is running the programme. Alberto Hernández Guerrero, Head of Crew Training at Vueling, said, “The Vueling MAPS is a Mentored Scheme that has been developed with our training partner, FTEJerez, to provide a source of quality preselected pilots to crew our aircraft. “You will undertake training under the EASA Multi-Pilot Licence (MPL) route to the right-hand seat of our aircraft. The course has been specifically designed to teach you all of the key elements necessary for you to successfully transition to a Vueling flight deck.